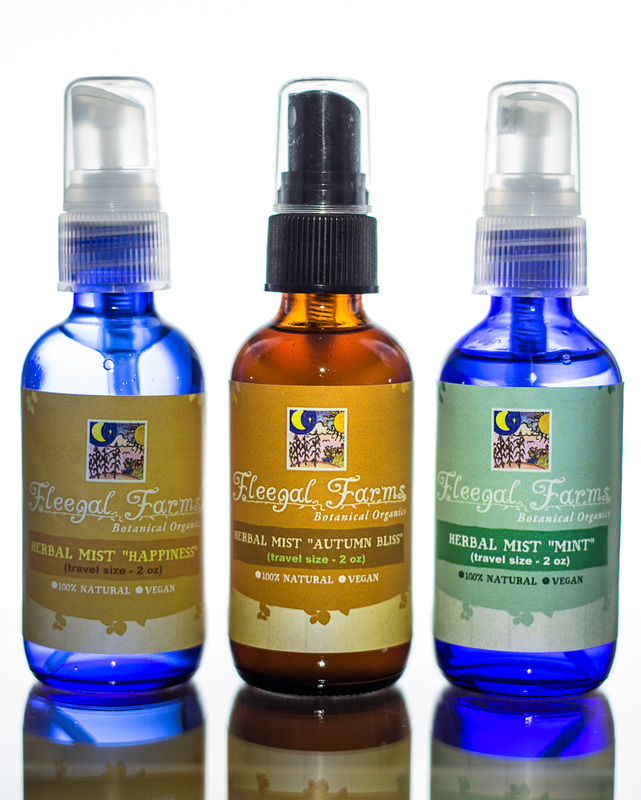 This herbal mist uses the properties of essential oils to calm, stabilize, uplift and relax. Spray in the air, on linens, or on yourself to encourage happiness. DIRECTIONS: Shake well and spray as desired. Avoid contact with eyes. Keep out of reach of children. INGREDIENTS: filtered rainwater, witch hazel, and essential oils of lavender (lavandula angustifolia), lemon grass (cymbopogon flexuosus), and rosemary(rosmarinus officinalis).